Do You Require An LED TV Repair? 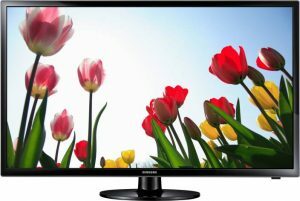 we haven’t come across when it comes to repairing LED TV’s. Are you a resident in Birmingham who’s looking for a LED TV repair? 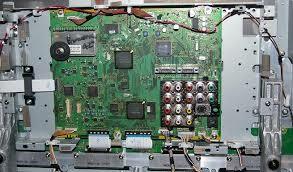 UK TV Repair offer a LED TV repair Birmingham service. Our LED repairs are cost effective and are completed in a highly professional manner. Whether you have an older discontinued television or you have a brand new LED TV our team are highly confident that we can repair your TV no matter what the problem may be. We will come and pick your LED TV up on the same day you make the call to us in order for you to get back to watching your favourite show right away. With many different television repair stores located in Birmingham what makes us stand out from the crowd? We will come to your home address and fix your LED television on site. We offer a fast, free, no obligation estimate for the repair cost of your TV. Our rates are highly competitive and you’ll struggle to find better value for money any where else. We have years of LED TV repair experience amongst us. We warranty any work completed. UK TV Repair strongly believe that we are the go-to company for LED television repair in Birmingham. Why you may ask? Well, our service is first class and we have many years of experience in the television repair industry. We repair all problems with televisions (minus screen faults) so if you need your LED television repairing immediately call our team of friendly engineers. 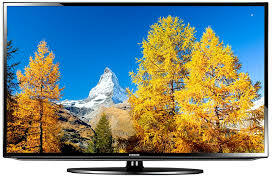 If you are interested in our LED TV Repair Birmingham service contact us today on 0121 371 0011, from here we will book you in for an appointment at a time and day that suits you best. If you require any other of our services please dial the same number as above.